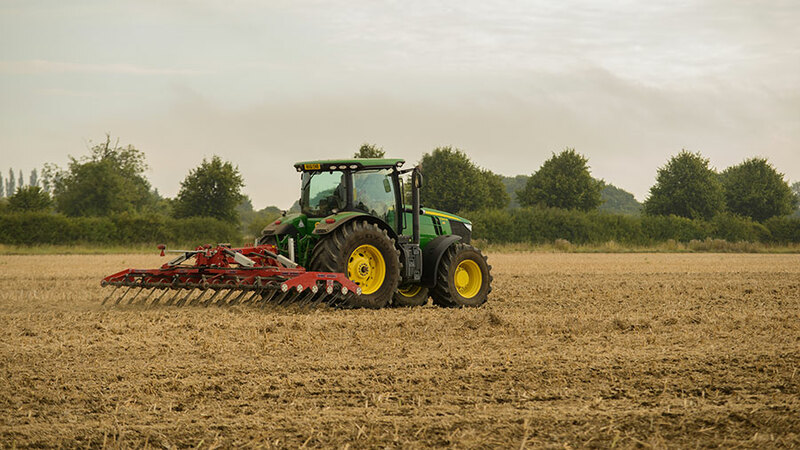 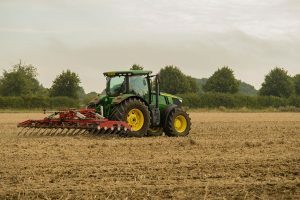 Powerful spring tines with 15mm Tungsten Carbide tips evenly distribute and incorporate straw and chaff, and create a shallow tilth; essential for encouraging the germination of unwanted seeds, including blackgrass. 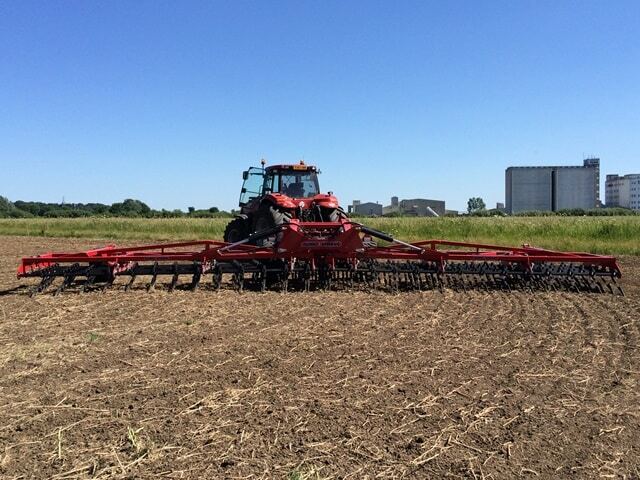 Retractable alternate rows of tines allow working in heavy or damp straw residues. 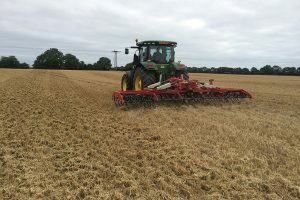 The Strake prepares the stubble for the next pass, which makes drilling, cultivating or ploughing easier due to even trash distribution.